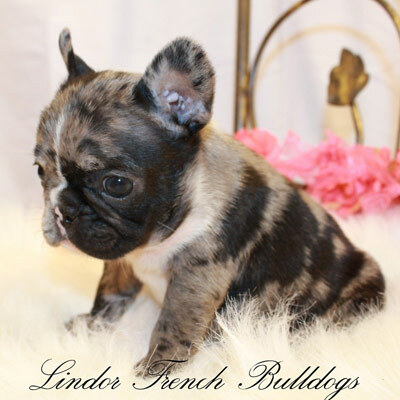 Lindor French Bulldogs offers high-quality merle French Bulldogs in a variety of color combinations. The unique merle coloring can include blue, chocolate, black, lilac, and tan variations, with distinct markings on the face, chest, and paws. 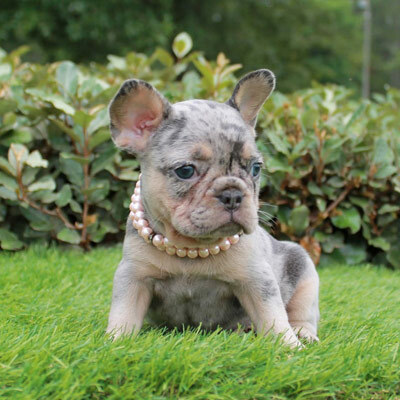 We carefully match our purebred parents to create the rare merle coloring, and our puppies receive round-the-clock attention in our indoor nursery before they are ready to join your family! 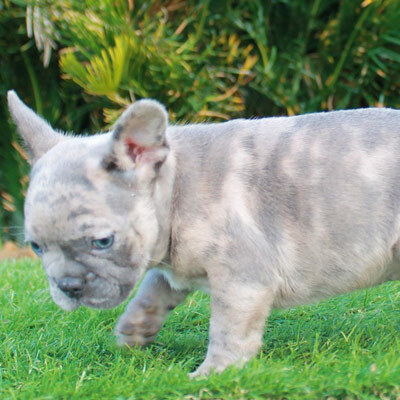 Get in touch today to reserve your merle Frenchie puppy. Complete DNA testing with the color department of canine DNA profiling is provided for guaranteed coloring and genetic makeup. All puppies are eligible for full AKC registration at an additional charge, and a three generation pedigree chart is included with adoption. 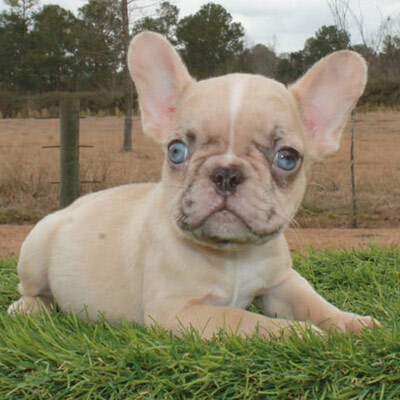 Your puppy will receive a full veterinarian examination prior to delivery and one-year health guarantee from the date of sale against life threatening genetic disorders. All puppies are up to date on immunizations and preventive treatments for worms, fleas/ticks. A vaccine history is supplied to the new owner at time of sale.